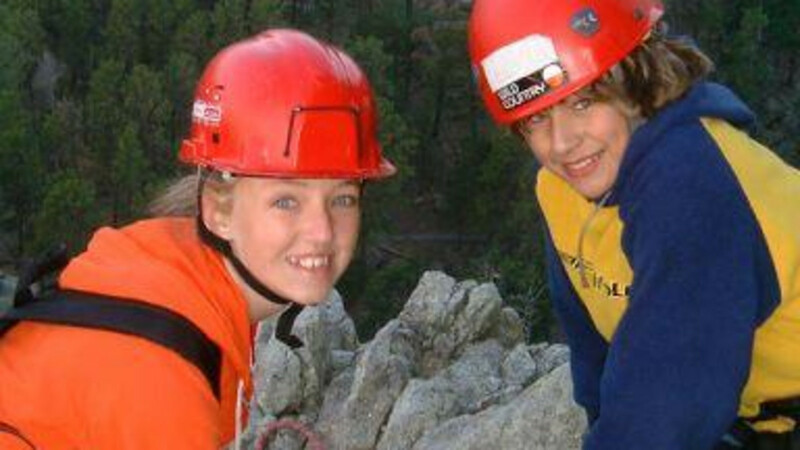 Come and Live Out Your Rock Climbing Dreams With Us!!! Never Climbed Before?? No Problem !!! 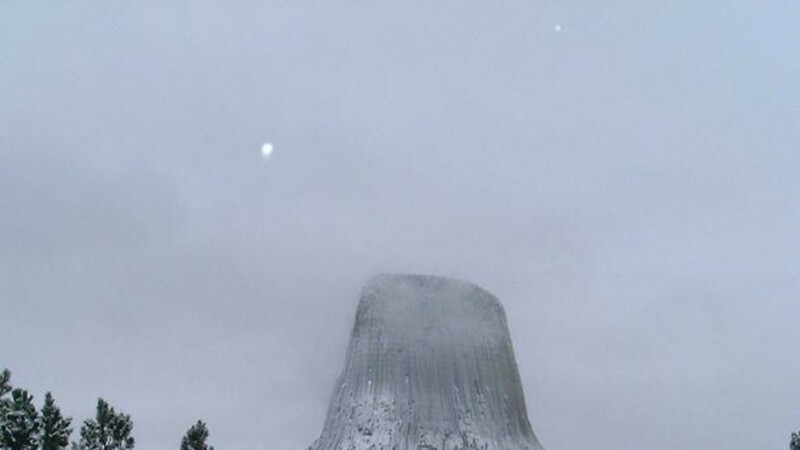 We Have Introduced 1,000's of People to Rock Climbing, Right Here on Devils Tower !! 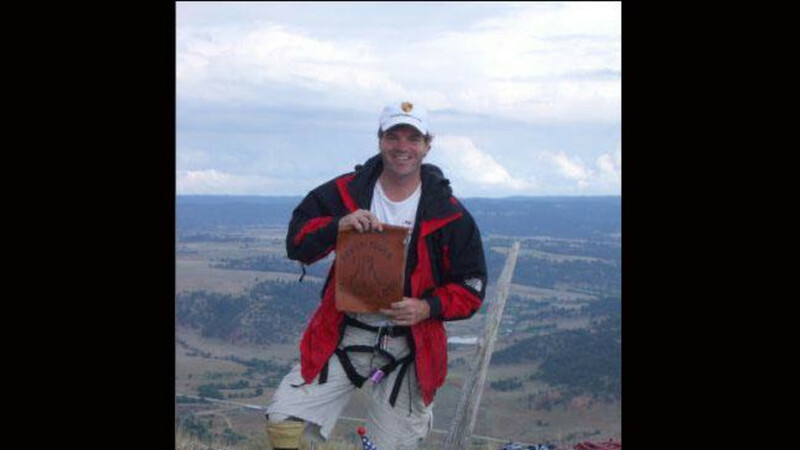 We have Simply the Finest Guided Climbs and Rock Climbing School in the Devils Tower Area Please be Personally Invited to Come Rock Climbing on Devils Tower National Monument with Us. 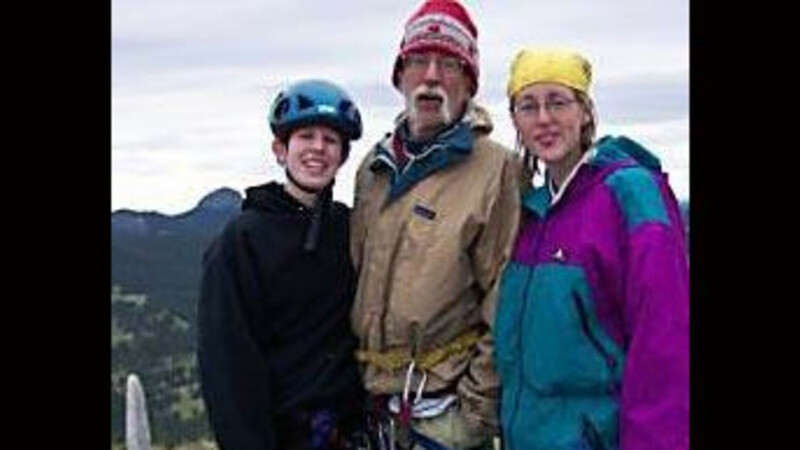 We Operate the Most Expertly Staffed, Certified and Insured Guide Service and Climbing School in the Area. 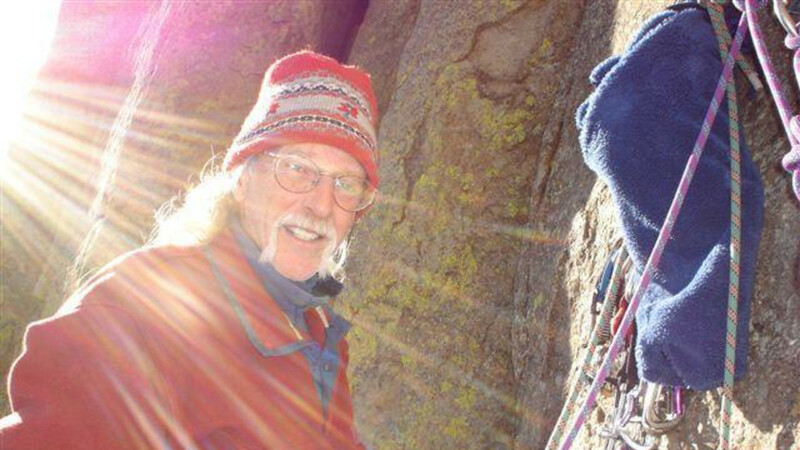 Our Director, Frank Sanders, Has Been Climbing Here for Over 36 Years !! 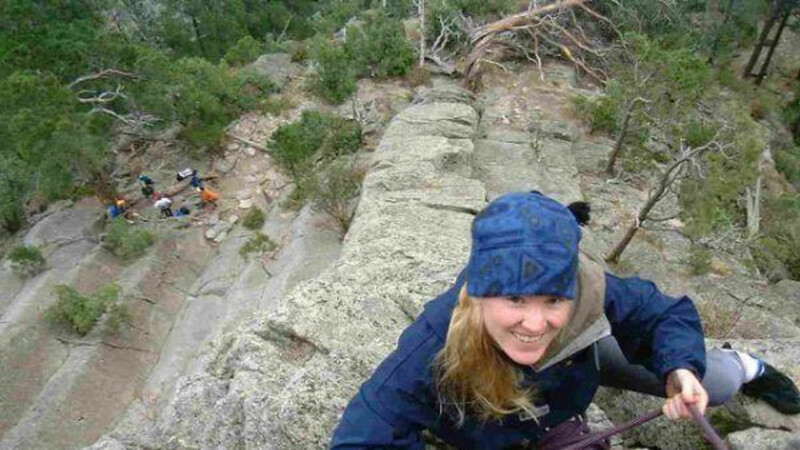 We Provide You with Safe, Fun and Satisfying Rock Climbing Adventures on Devils Tower. We DON'T Offer Group Climbing Programs, Matching You with Strangers. 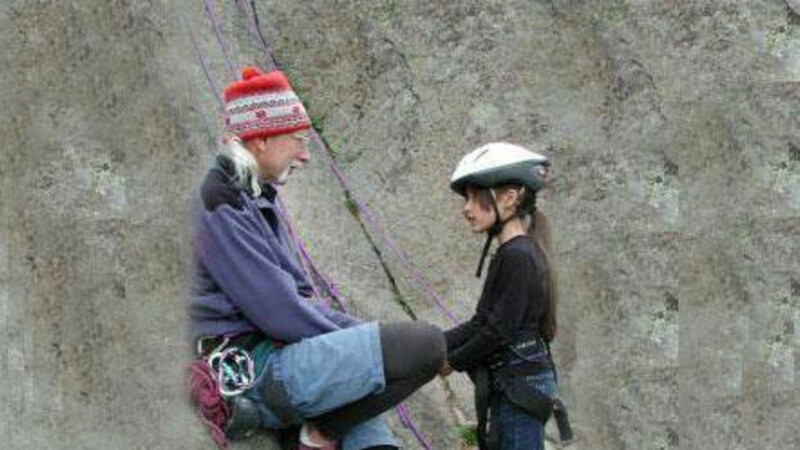 We DO Specialize in Private Instruction and Guided Climbs For You and Your Family! !